We are SO excited to be moved into our new home! 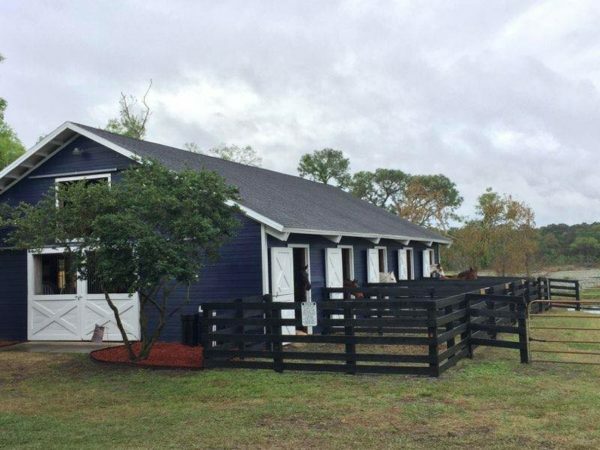 The farm is just over 5 acres, with large fields, an 8 stall barn with attached paddocks, plus the minis have their own small barn and turn out! 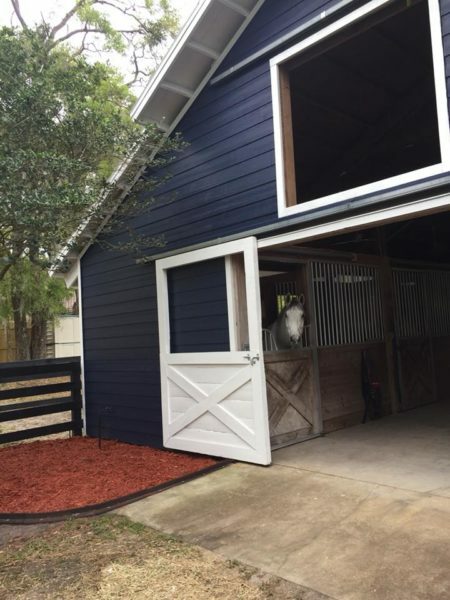 We have a brand new, lighted riding arena as well as a beautiful shaded round pen for therapy. This year we will be getting a new building that will hold a bathroom as well as an office! 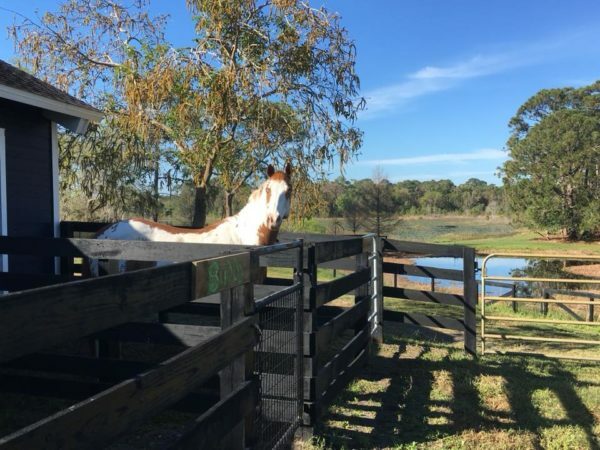 We love the water views, natural wild life and our horses are truly so happy here! We are minutes from the back gate of Heathrow and a few miles from I-4. Thank you to all of our incredible volunteers and supporters who helped make this move happen!